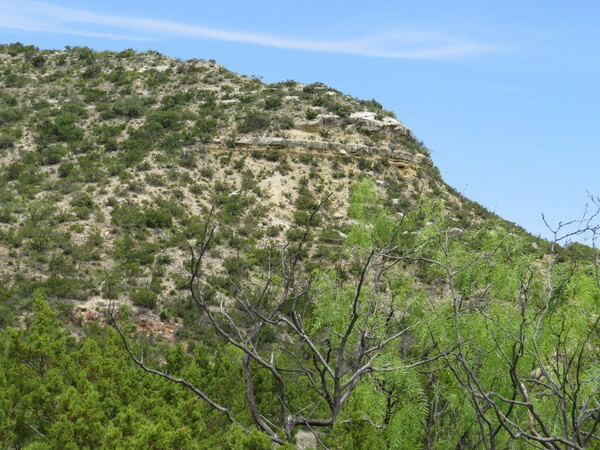 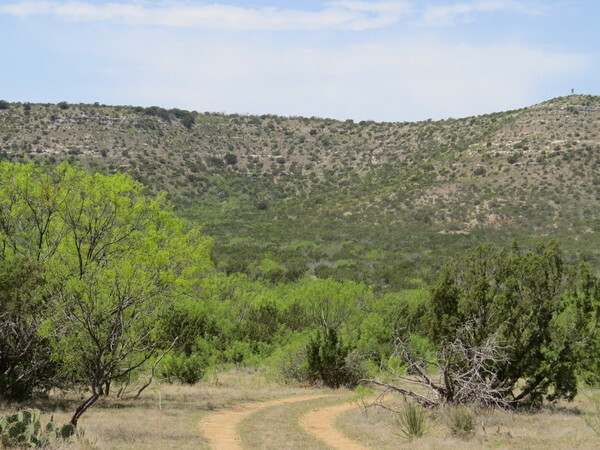 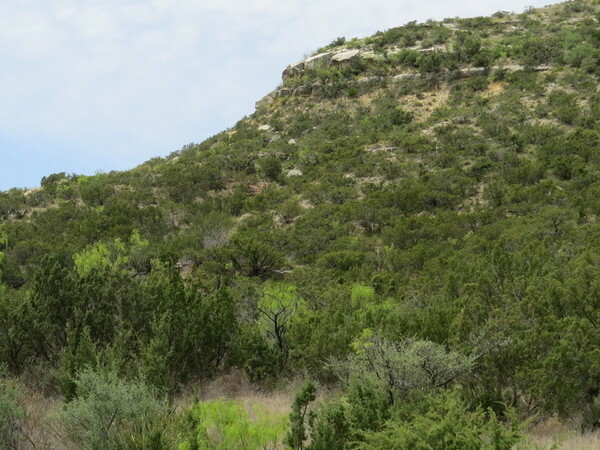 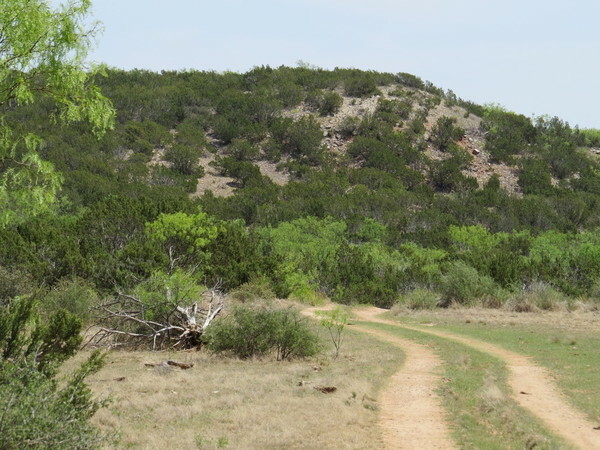 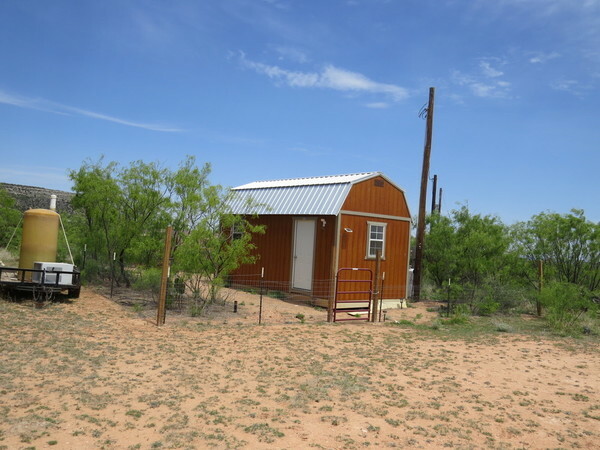 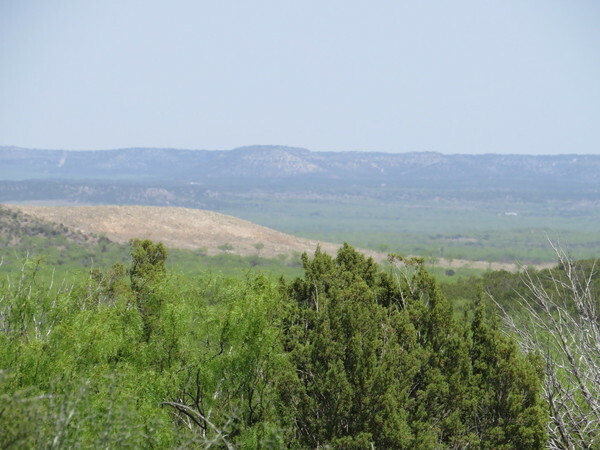 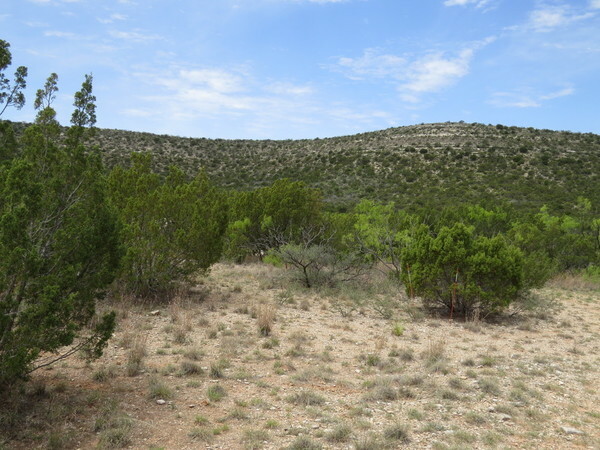 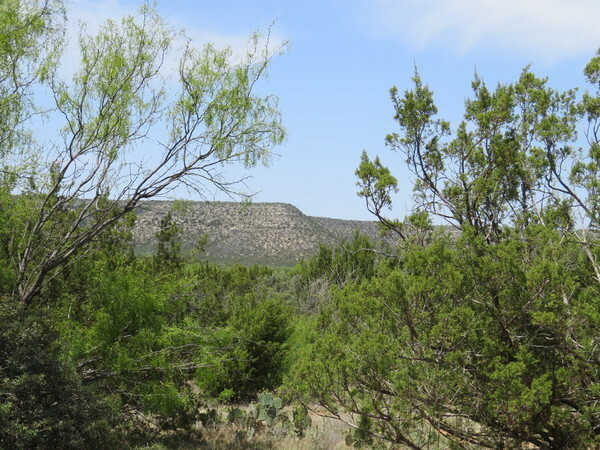 Green Mountain Ranch is located west Of Robert Lee just outside the small community of Edith. 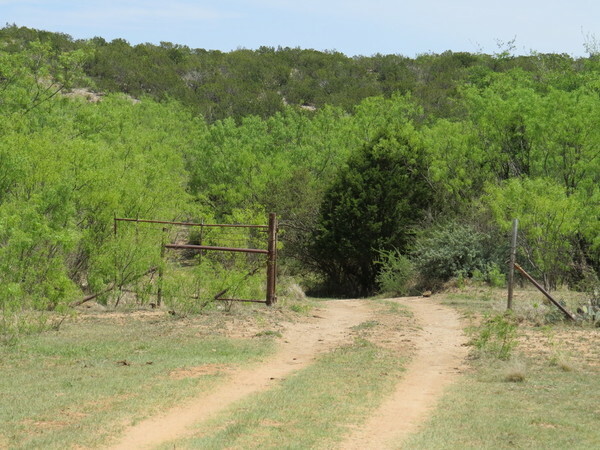 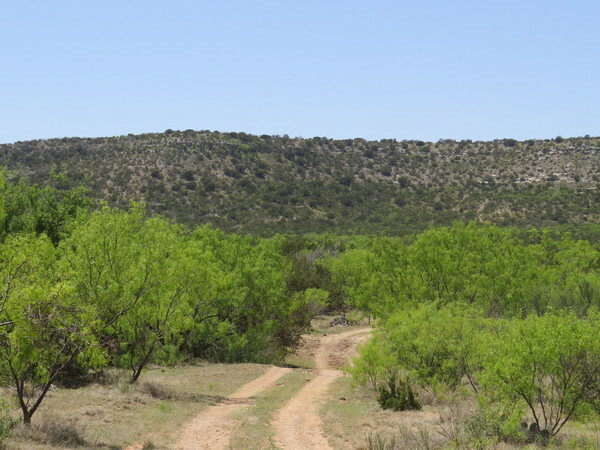 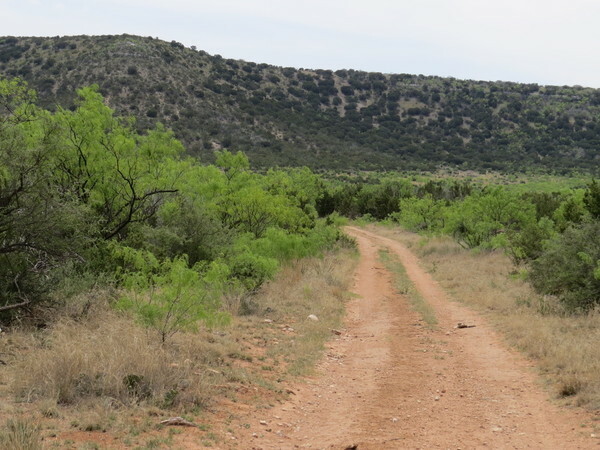 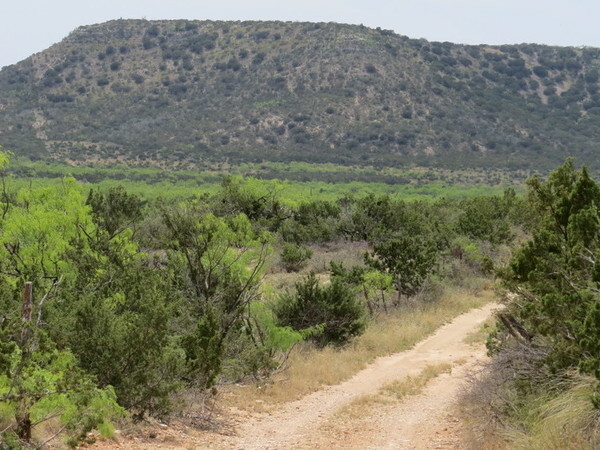 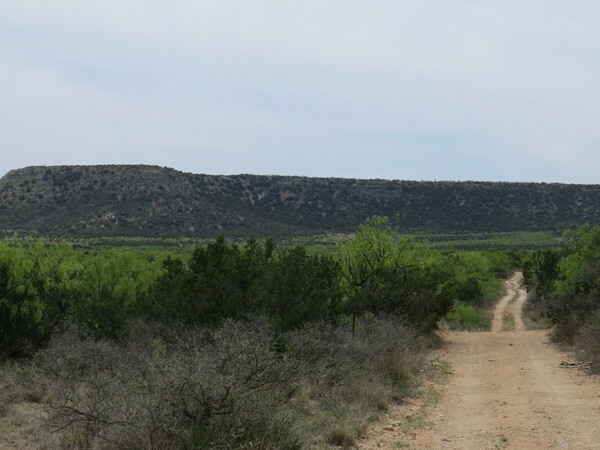 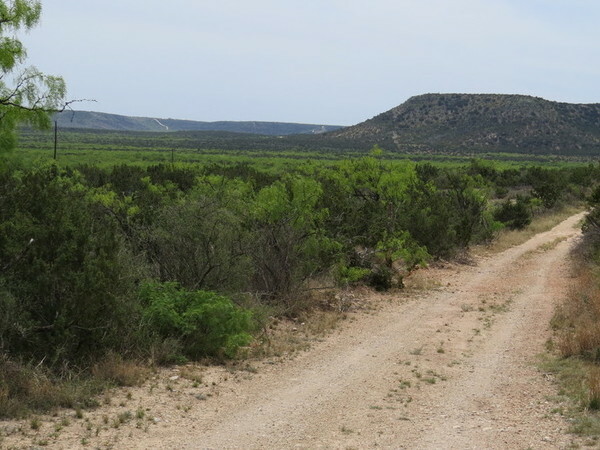 Green Mountain Road ( a county road) ends at the front gate.The terrain on the ranch varies from level to gently rolling with a large hills on the north and west side of the ranch. 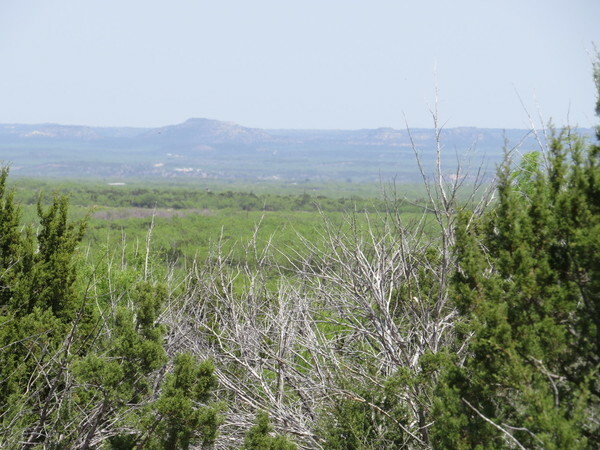 There are some beautiful views from thehigh points on the ranch. 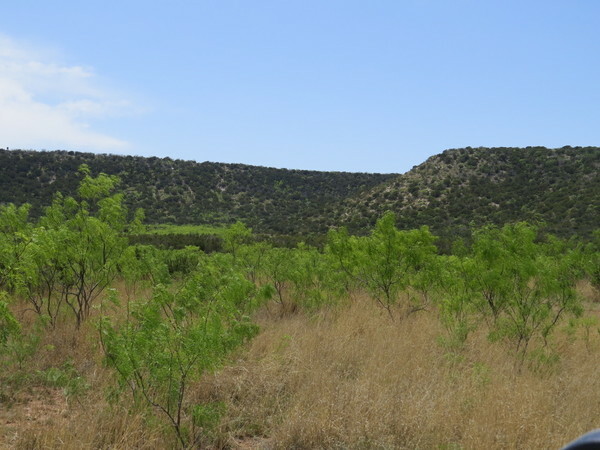 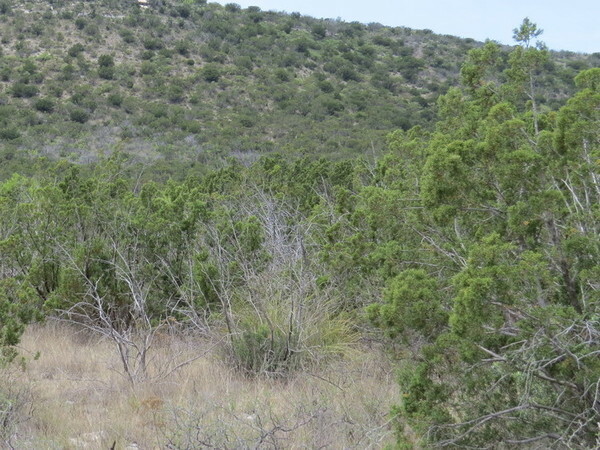 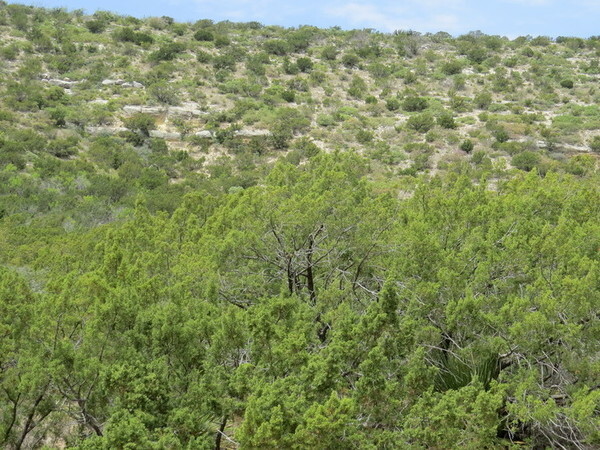 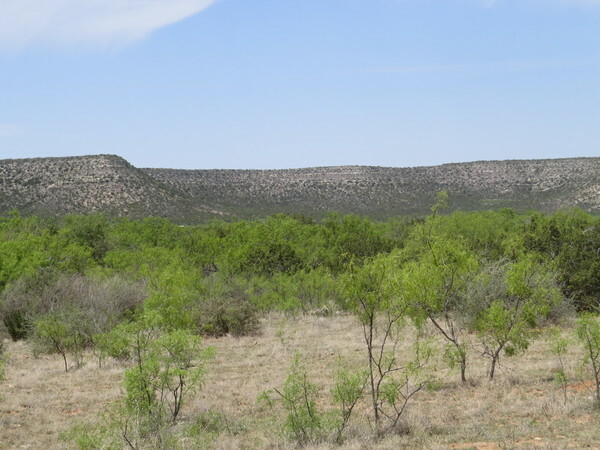 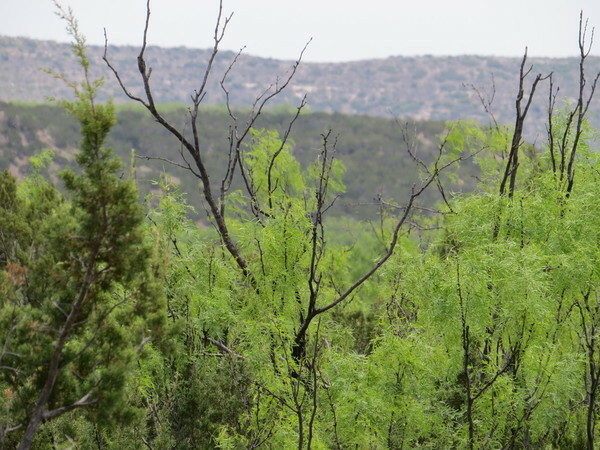 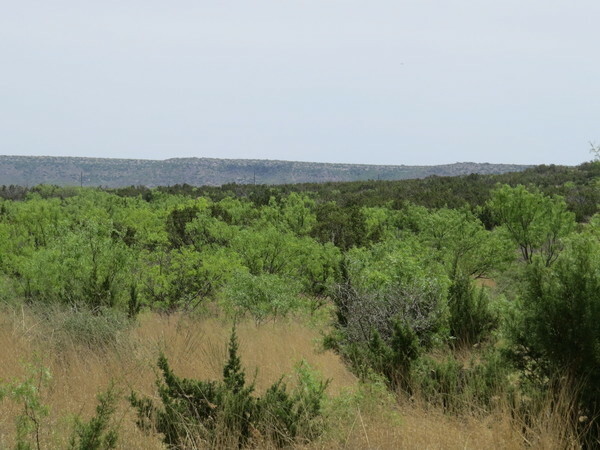 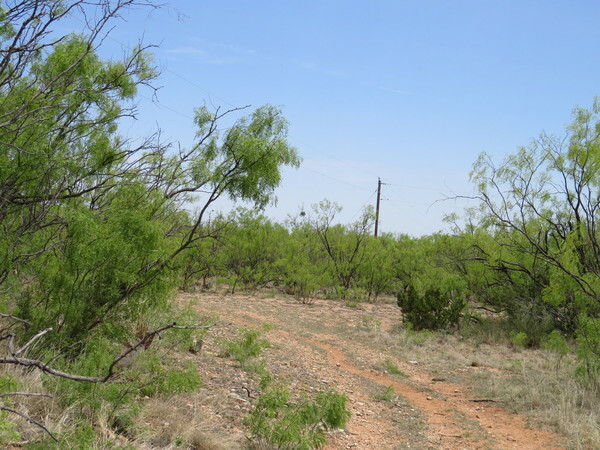 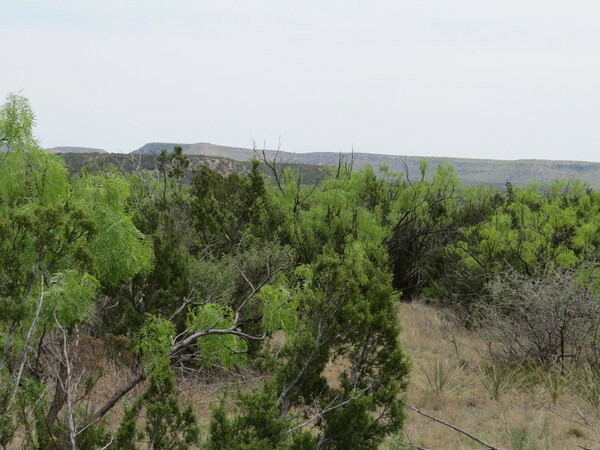 Vegetation is mainly mesquite and cedar with some hackberry trees and native brush. 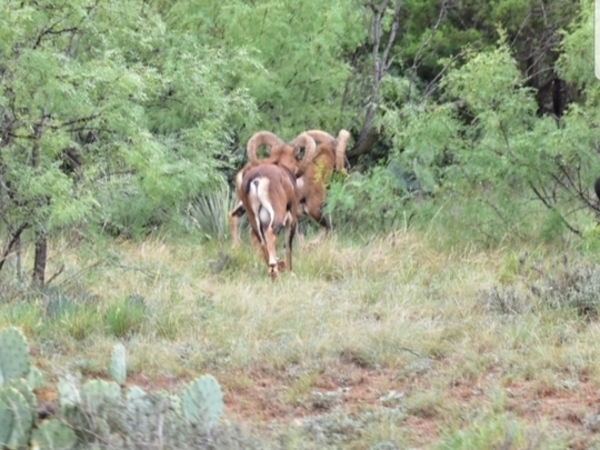 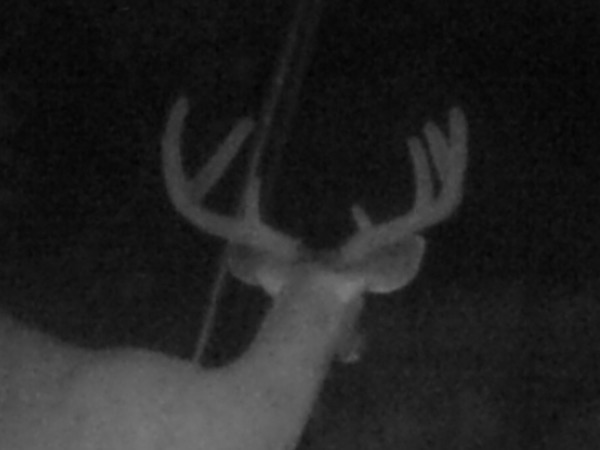 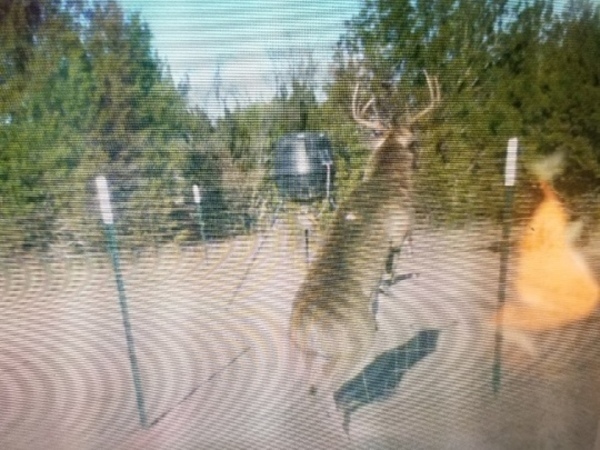 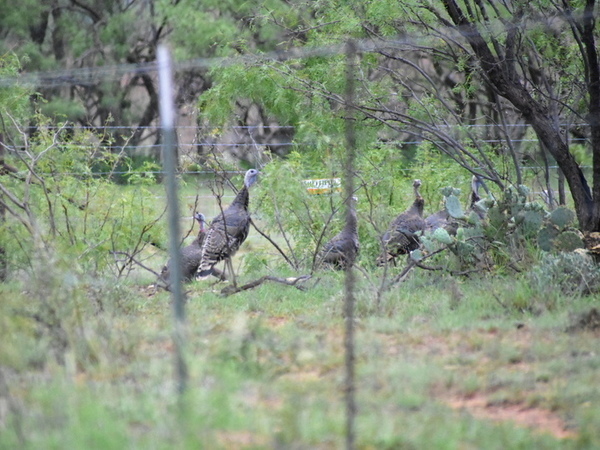 Game on the ranch includes whitetail deer, feral hogs, turkey, quail and dove. 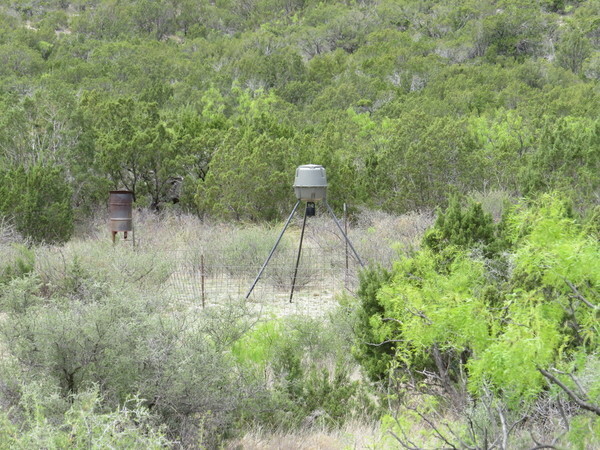 Well water on the ranch is shallow, around 100-200 feet. 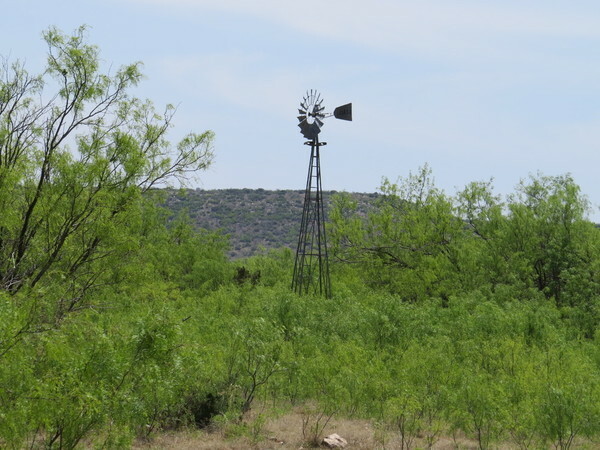 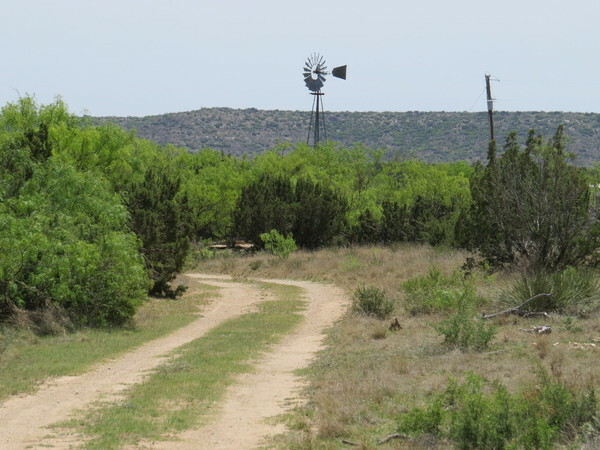 There are 2 working wells on the ranch. 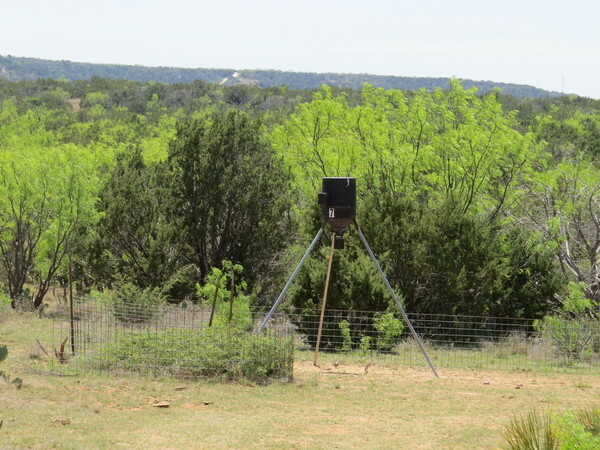 It is recommended that the well water be treated with an RO filter system prior to drinking. 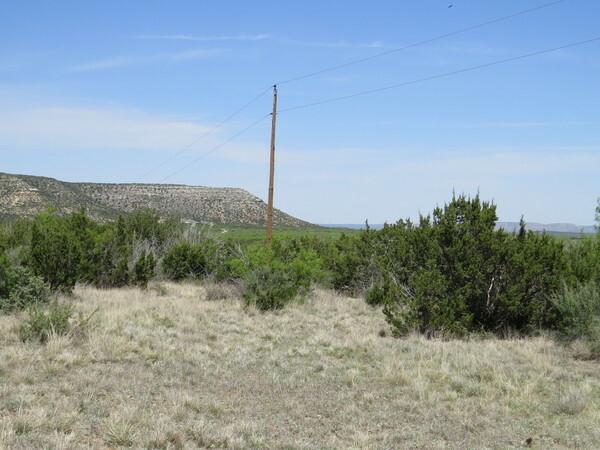 Electricity is available on many of the tracts on the southern end of the ranch. 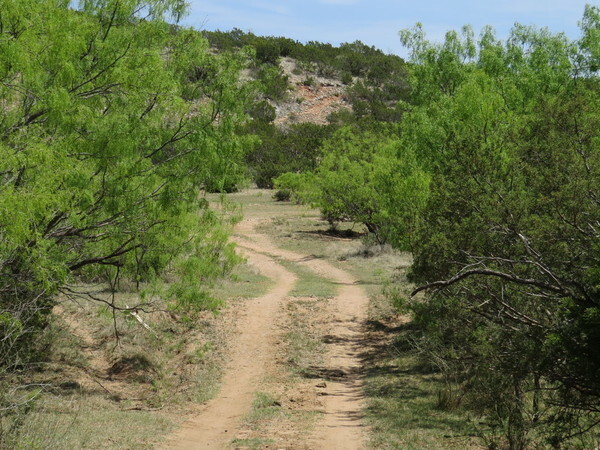 Call 800-876-9720 for more information on this beautiful Coke County ranch.